English sparkling wine producer Chapel Down believes its “winemaker’s beer” is perfect for the Asian market. Exhibiting for the first time at the HKTDC Wine & Spirits fair last week, Chapel Down attracted interest from visitors for its Curious Brew – a range of beers launched in the UK 14 months ago. Employing winemaking techniques to make the beers, CEO of the company, Frazer Thompson, a former Heineken brand manager, stressed the benefits of sparkling winemaking know-how when it comes to the lager in particular. The use of Champagne yeasts to create a secondary fermentation, releasing CO2 into the beer, creates a very fine stream of bubbles. “The Champagne yeast produces a finer bead in the lager so it is less likely to make you burp,” Thompson told the drinks business. 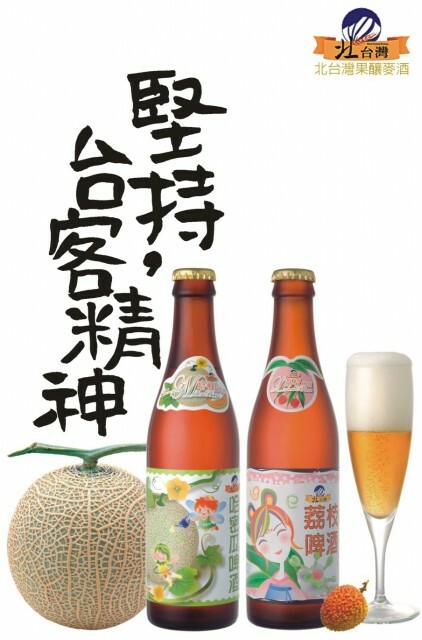 The lager is also “more aromatic and very fruity… it fits the Asian palate,” he said. Already, Thompson said the response to the beer, which is made by Chapel Down in Kent, has been “phenomenal”. “Pretty much everyone who has tried the beers has been interested,” he added. One visitor from Taiwan expressed a desire to stock the beers because he said there was a craft beer boom in the market. “People are tired of international brands,” the buyer commented. As a result, he said craft brewers are emerging in the country, copying brewing methods from Europe and North America but adding local ingredients to give the beers a Taiwanese character. 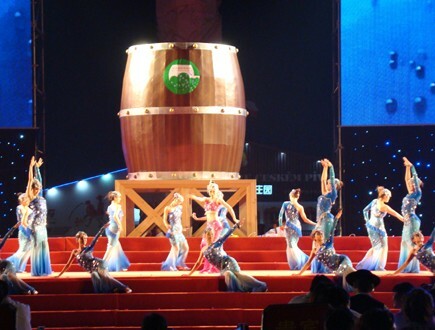 Others noted the popularity of beer – as well as football – in the Chinese city of Dalian, in the northeastern Liaoning Province. This July saw the city hold its 14th beer festival featuring over 30 breweries from China and around the world, attracting as many as 250,000 visitors. Speaking more generally about the English winemaker’s decision to produce beer, Thompson commented, “We thought if we could change people’s perceptions of English wine then why not with beer. He also said that the supply of grapes was limiting the growth of Chapel Down wines, encouraging Thompson to consider other drinks to expand the business. 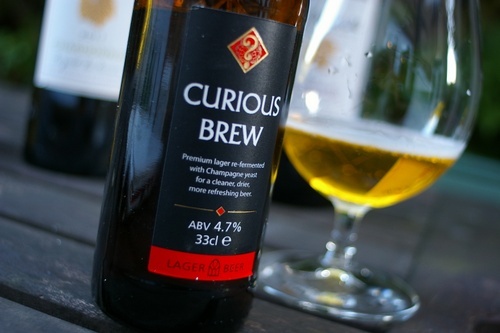 As previously reported by the drinks business, Chapel Down won a gold medal at this year’s International Beer Challenge for its Curious Brew lager.